Watch any DVD bonus features and you will hear a director saying ‘music is a great tool to tell stories’. But how do you actually forge a narrative with crotchets and quavers? 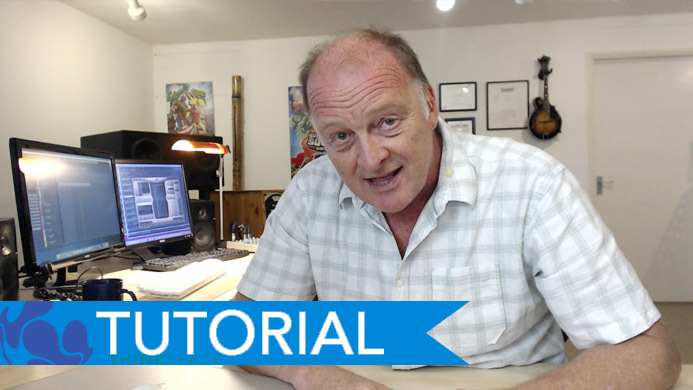 Guy Michelmore takes on just that in our latest blog tutorial video. 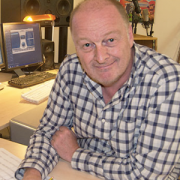 In our latest blog video, Guy takes you through the entire composition process. From analysing the scene to creating two different tracks to completely change the tone of the scene. Where would you go with this scene? We would love to hear your thoughts on what you would write to put behind the world’s most awkward cab ride. Fire away and put your ideas in the comments!